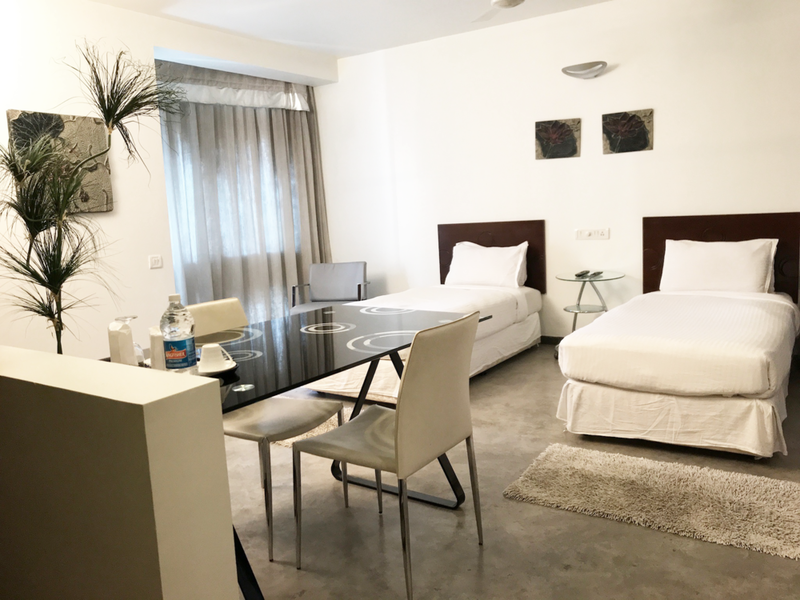 Our suites are spacious, elegantly furnished and ideal whether you are traveling alone or on vacation with friends and family. Most importantly, we pride ourselves on taking the utmost care of our guests, combining warm hospitality with impeccable accommodations. 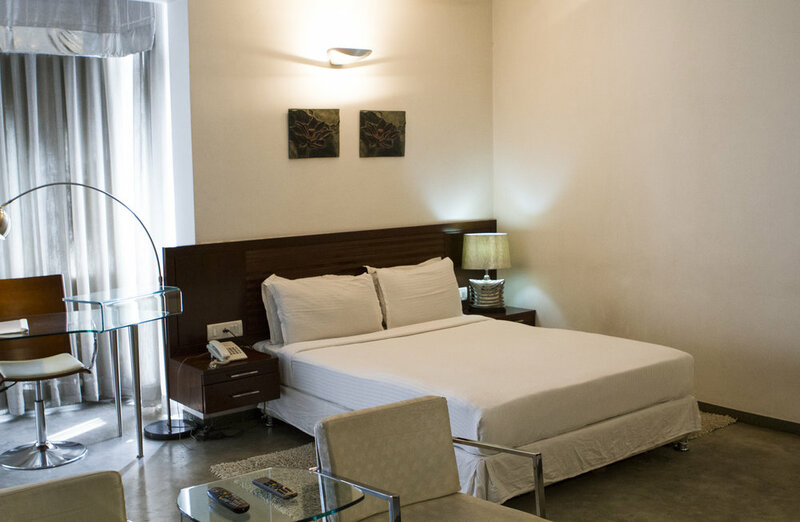 Whether you are a seasoned trekker, in town on business, or exploring the region for the first time, Purple Lotus looks forward to attending to all your needs. 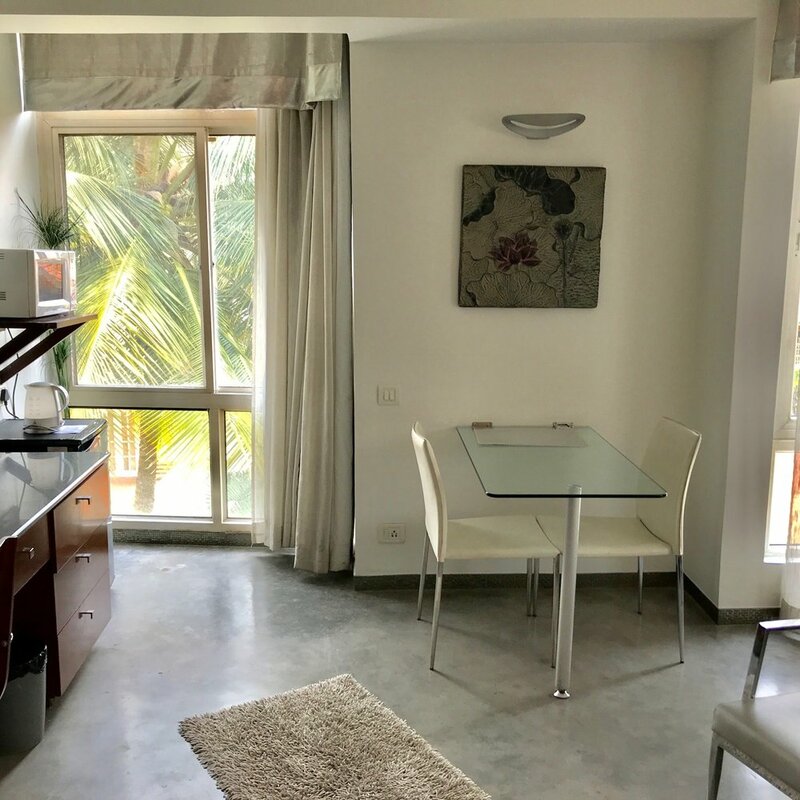 Originally designed to be long-term living spaces, Purple Lotus suites feel like expansive apartments with a contemporary and clean-lined aesthetic, rather than a conventional hotel room. 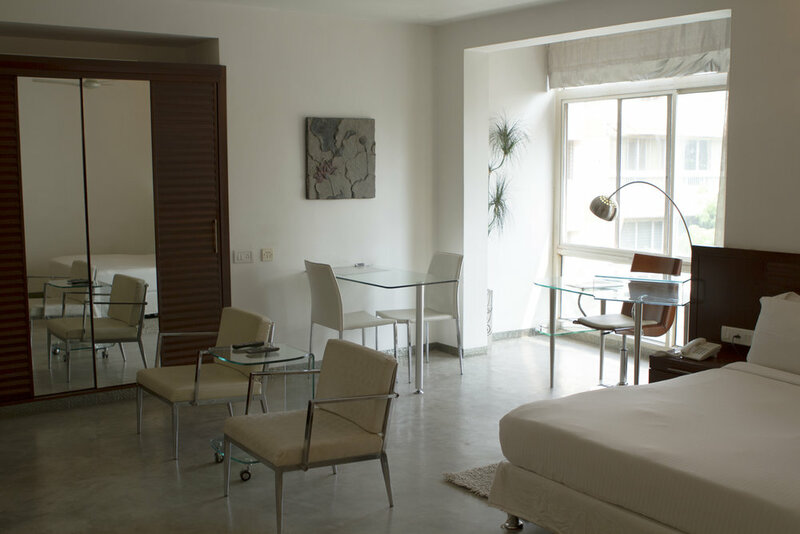 Whether you are in town for a brief or long-term stay, each suite provides a soothing retreat where you can spread out and find refuge from the city’s hustle and bustle. 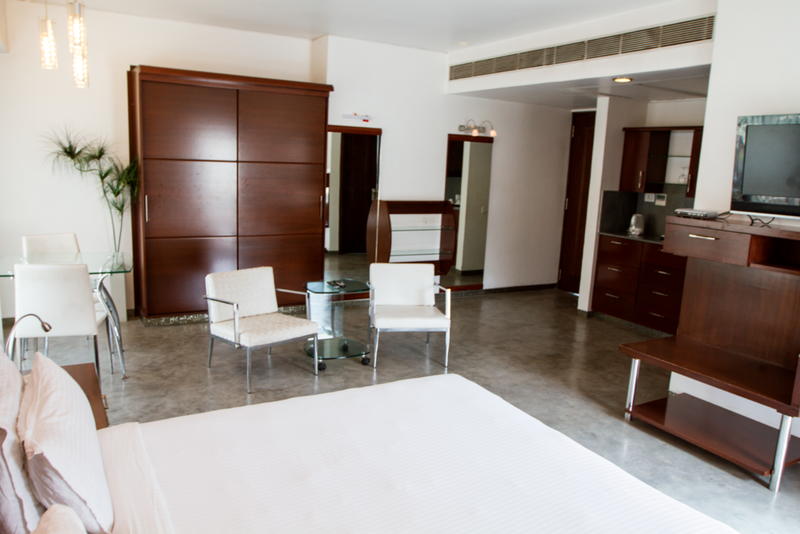 Equipped with every essential convenience, Purple Lotus suites make you feel like you are at home while away from home. · Outdoor Common Areas for Lounging, Meetings, Sharing Meals, etc.